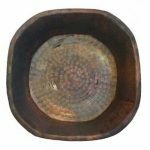 The hand Crafting nature of the bowl will produce minor differences in design and sizing. 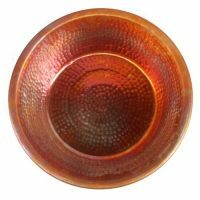 Subtle variations will occur from piece to piece, adding to its unique qualities. 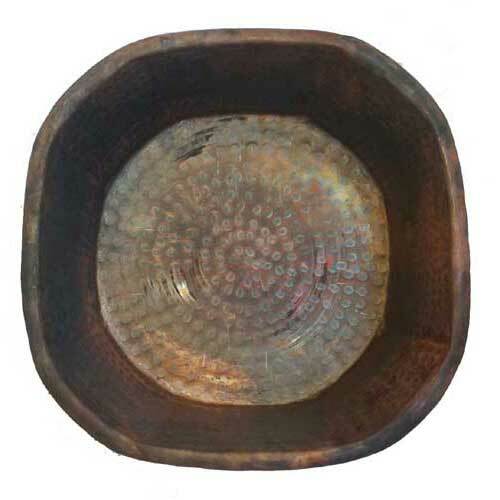 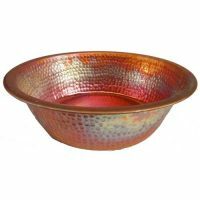 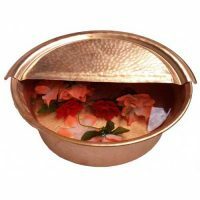 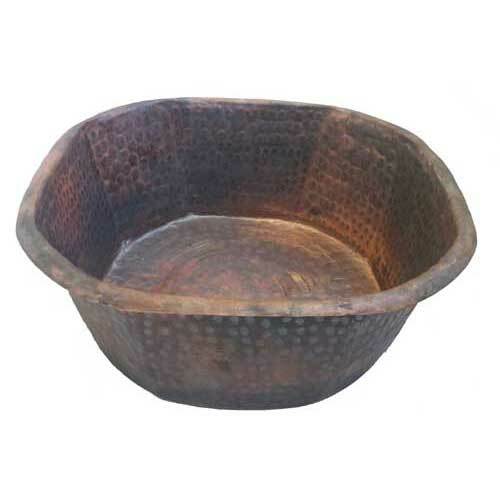 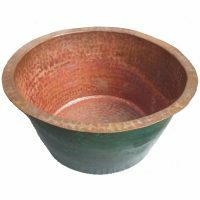 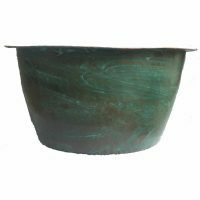 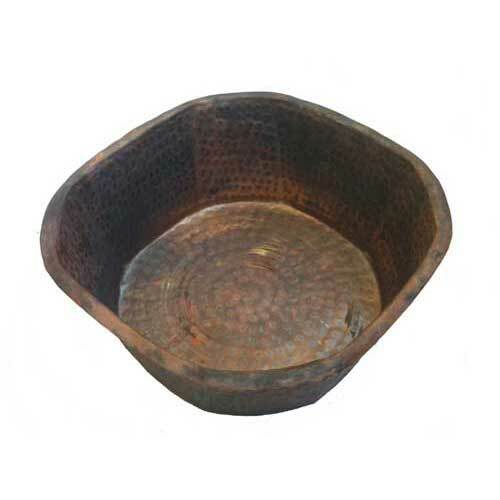 Category: Copper Foot Bowls. 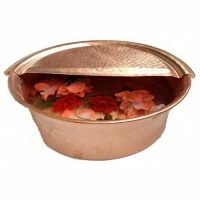 Tags: anti bacteria copper foot bowl, anti microbe foot bowl, artistic hammered copper planter, beauty salon copper bowl, copper clinic foot care, copper foot wash care, copper garden planter, decorative copper planter, Egyptian hammam bowl, leg massage pedicure pot, multi purpose copper planter, old world copper pot, old world foot therapy, resort copper therapy bowl, salon massage bowl, spa health care pot, spa massage bowl, Turkish hammam bowl. 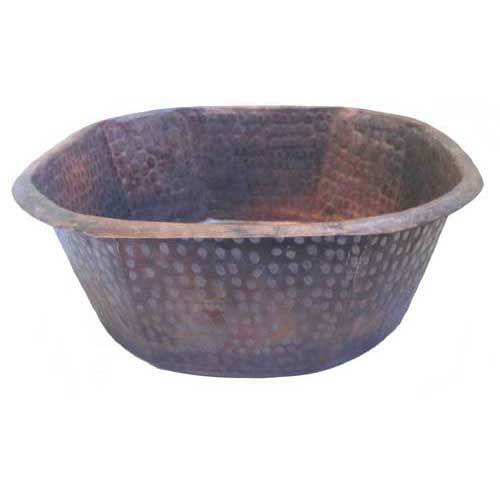 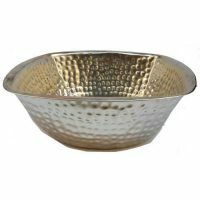 Hand Hammered by Egyptian Artisans.